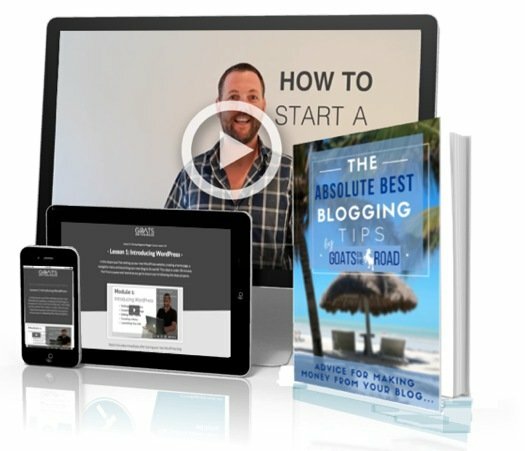 Goats on the Road Posts » House Sitting » How To Find a House Sitting Job & Get Hired Today! Today, everyone wants to find house sitting jobs or find a sitter for their house. 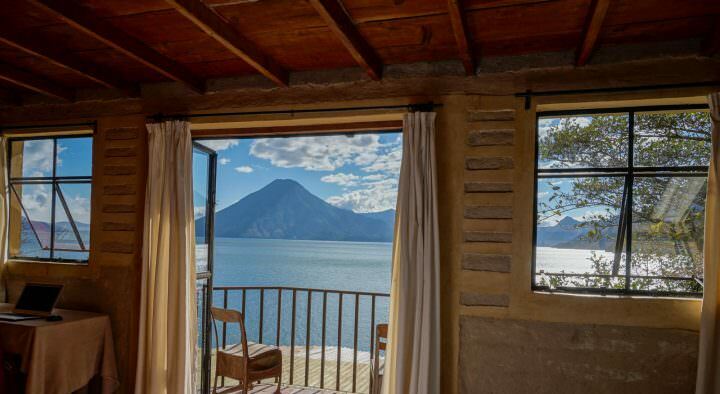 House sitting is one of the best ways to enjoy free luxury accommodation all around the world, but finding a house sitting job definitely isn’t easy. 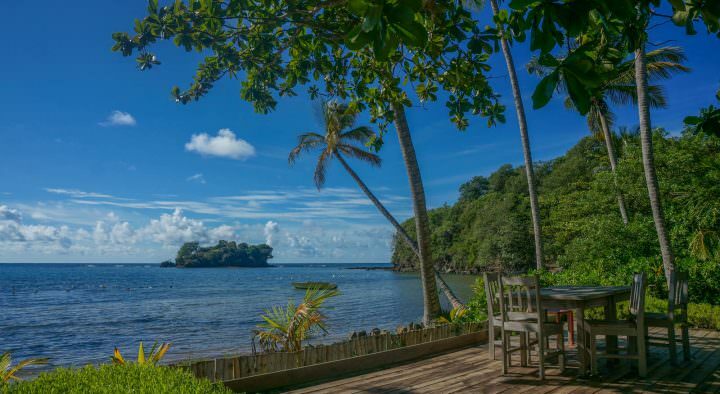 We’ve personally found house sitting jobs on the beach in Grenada, near sugar plantations in Barbados and in the jungles of Costa Rica. Needless to say, we’ve loved each one. 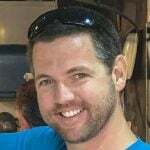 If you’re looking for the perfect house sitting job, you’ll find it within one of the resources I’ll list in this post. From vineyards in France and beach houses in Barbados, to Castles in the UK and farm houses in the United States, there’s a house sitting job for everyone, you just need to know where to look. We’ve calculated that we’ve saved well over $24,000 in accommodation costs over the years and have been able to live in some luxurious homes all around the world because of house sitting. 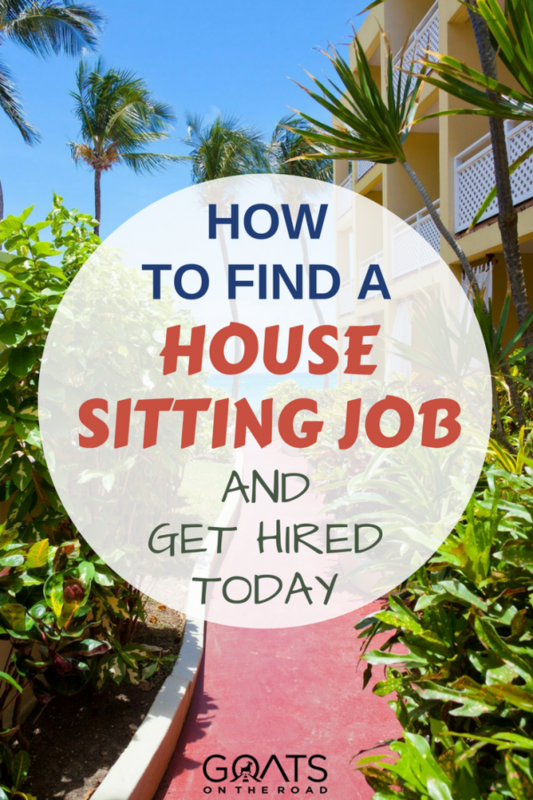 We’ve done countless interviews with homeowners and have become experts on how to apply for (and get) house sitting jobs. 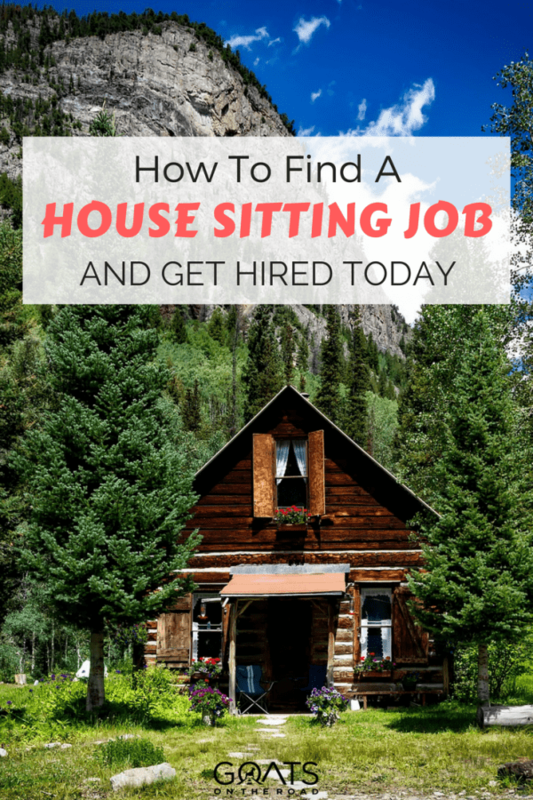 In this post, I’m going to help you land the perfect house sitting job! It’s a lot easier than you might think. There are three main house sitting websites online, TrustedHouseSitters.com, HouseCarers.com and MindMyHouse.com. Luckily for you, we’ve already done the research and Trusted Housesitters has more house sitting jobs than all of the other major sites combined. They also have the best house sitter to homeowner ratio by far, with just 1.5 house sitters for every home listed. That gives applicants great odds in finding a house sitting job! Because all of the above listed sites have a membership fee, we recommend choosing one instead of paying for multiple memberships. Because Trusted Housesitters is the best by a long shot, there’s no real reason to sign up for one of the other sites. Want a house sitting job now? Click Here to see the latest listings and sign up for TrustedHousesitters.com as a house sitter today. 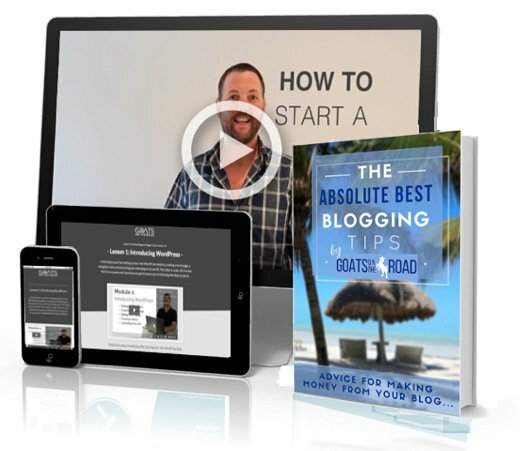 Readers of this blog, www.GoatsOnTheRoad.com, get a special 10% discount off of all memberships (use code GOAT10 at check-out). We paid for our membership a few years back and it was one of the best things we ever did! Between all of the different house sitting jobs we’ve landed, we’ve saved well over $24,000 in accommodation costs. That’s not to mention the fact that most homeowners also let you use their car, so you’ll save on transport costs too, and in some cases, you’ll even get paid for your house sitting job. Finding house sitting jobs is the easy part. There are literally hundreds of them added to the site every day, but actually landing the perfect gig for you is the difficult part. 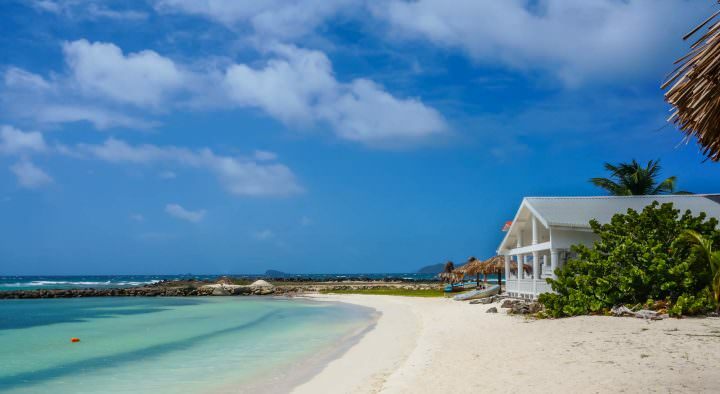 Even though there are only 1.5 house sitters for every home on the website, there is still some competition amongst applicants, especially for house sitting jobs in desirable places like Europe and the Caribbean. Here’s how to ensure you land the job. After you’ve signed up for Trusted Housesitters, you’ll have access to the largest network of available house sits anywhere. It’s important that you build a great profile. 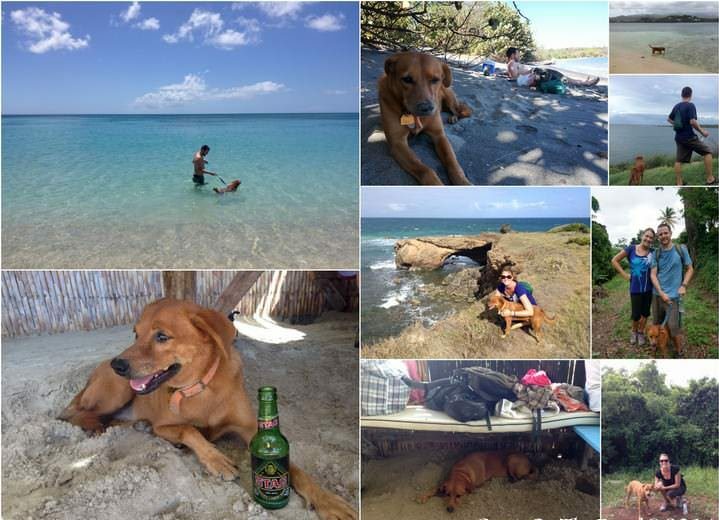 Make sure to add as many photos as you can and include lots of pictures and videos of you with animals. Be extremely descriptive in your personal write-up. The Trusted Housesitters website will ask you a few questions as you set up your profile, so just make sure you’re as detailed as possible. Explain your previous experience with animals, why you love them, any previous pet sitting experience you may have and experience with caring for sick or injured animals. Also be sure to list all of your other skills as well. Homeowners typically like someone who is handy around the house, well-travelled and excited to visit the country where the home is located, so if you know where you want to house sit, make sure to express your interest in that place (or places) within your profile. After you’ve completed the profile, it’s important that you turn on email notifications on your phone. 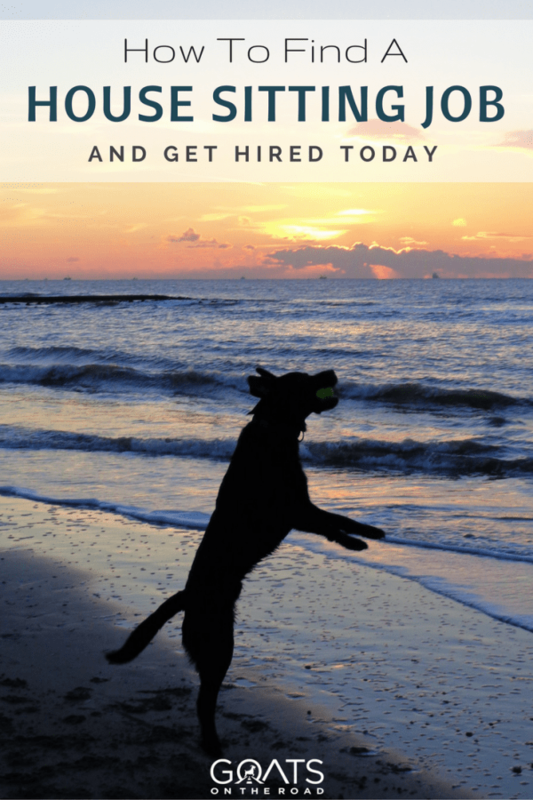 Every day, Trusted Housesitters will send out an email that lists all of the new jobs available on their website. These emails typically have dozens of new jobs, but we’ve done the research and it’s almost always one of the first 10 applicants who will get the job.  Bonus Tip: If you want the best chances of landing a house sitting job, then be the first one to apply when new listings are added to the website. To take this a step further, you can actually apply for the jobs before the email even goes out. That means that you can beat out all of the applicants that are waiting for the email to get that house sitting job. 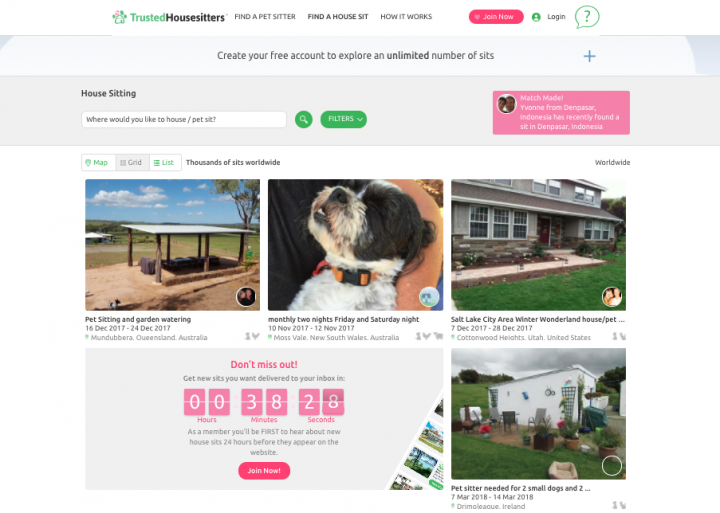 To apply as soon as new sits are available, after you sign up, go to the listings page at TrustedHousesitters.com and keep hitting refresh. As soon as a new house sitting job appears that you want, apply for it! Once you find a house sitting job that you want, it’s time to apply. Simply click on the listing and then click “Contact the Owner”. This will bring up a private messaging screen where you can begin a conversation with the homeowner. We’ve tested it and by far, the #1 best thing you can do to make sure you get the job is to mention the pet… A LOT. Almost all house sitting jobs are actually pet sitting jobs as well, and pet owners want you to care about their pet, more so than their home. Ask twice as many questions about the animal as you do about the house and show genuine interest in the pet throughout your application. The next step in landing the house sitting job is the interview. Usually the homeowner will read through a few dozen applications and filter through the results to a select few. If you’re one of those select few, the homeowner will message you and likely request a Skype call. This is the final step to landing the perfect house sitting job, so you have to do well on the call! Again, the number one most important thing to do is focus on the pet throughout the call, but also listen to the owner, be honest and personable. Too many house sitters keep selling themselves in the interview. This can come across desperate and it takes away from the real reason of the call, to get to know you. Let the owner ask some questions and tell you about what is expected. Have a nice conversation with the owner. Make it personal. Ask as many personal questions as you do about the pet and the house sitting job itself, and you’ll get the job. Trust us! 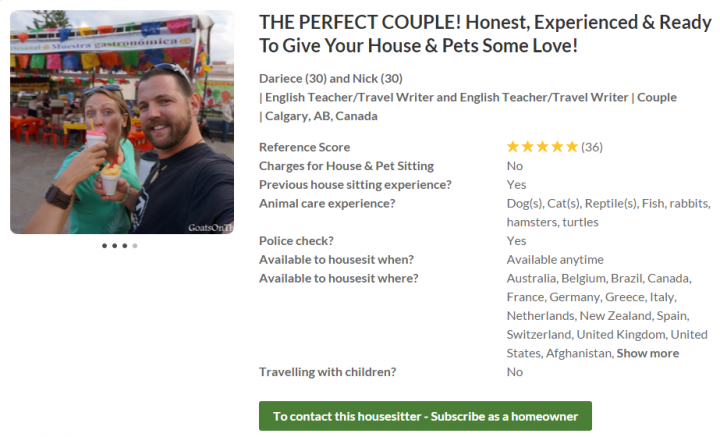 We’ve done a lot of these interviews and we’ve talked to countless home owners who all agree, the interview is an important part of the process and the house sitter should be interested in the pet, and getting to know the owner during this call. Once you get a house sitting job somewhere, there’s no better feeling. Knowing that you’ll be staying in a beautiful home and taking care of an adorable pet for weeks or months on end is very rewarding. The great part of house sitting jobs is that, in our experience, they’re almost always available every year. 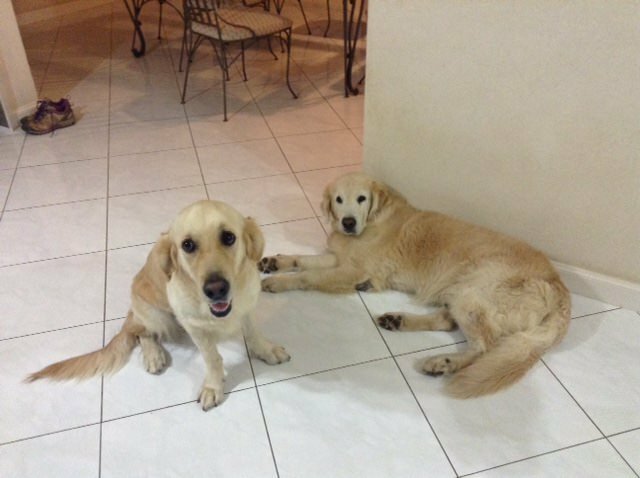 If you prove to the owner that you’re responsible and care for their house / pet, you will likely be asked to return time and time again. Make sure you get every host to give you a positive review. Good reviews will help your profile show up higher in the results of house sitters on the website, which in turn helps you to get seen and get offers for new house sitting jobs that are posted every day. 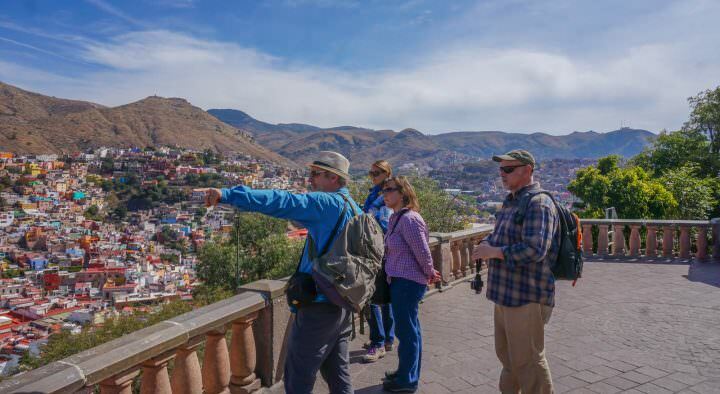 Want to spend every winter on the beach in Mexico, or every summer in mountains of Canada? House sitting is a great way to accomplish your travel dreams, without spending a fortune. It might sound too good to be true, but it’s not. 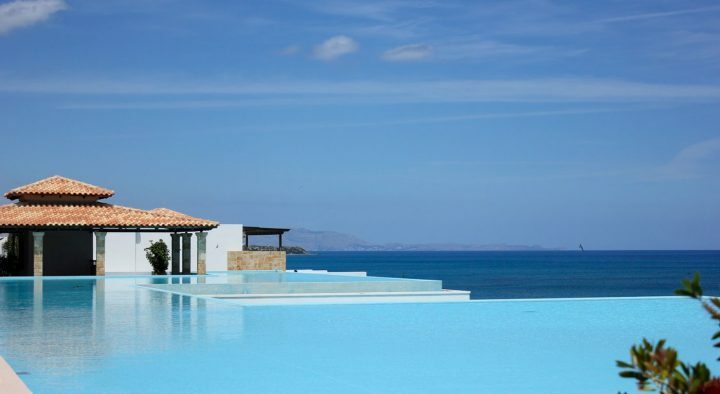 Before we signed up for Trusted Housesitters, we said to ourselves: “No way you can just add a profile on this site and suddenly get free accommodation all over the world”, but the fact is that it’s easy to do. Homeowners need house and pet sitters and with thousands of people joining the Trusted Housesitters Community every month, there’s a house sitting job available for everyone. Remember, Sign Up Now and get 10% off using our special Goats On The Road coupon goat GOATS10. Get that first job and then return to this post, comment below and tell us all about it! What a great way to save money AND get your animal fix while on the road! I know one of the hardest things for me about traveling and living abroad is not being able to play with animals every day like I used to. I love that with housesitting you can have it all, accommodation, a furry friend, and a heavy wallet! I’ll definitely be signing up in the future. Thanks for sharing! Right?! We love getting our dog fix It’s hard to have a pet with our lifestyle so petsitting is a great gig for us!